Our last Ofsted inspection was in March 2018 when the team of inspectors judged the school to be ‘good’ with the behaviour of our students "commendable". A copy of the full report can be downloaded here. 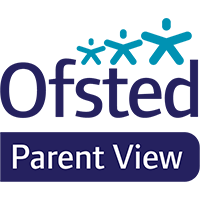 is a link to the Ofsted website where parents can give their views on their child's school. The link to our school page is shown in yellow below.